On August 13, 2016, I lost Ginger (a wired haired dachshund). She died of a cardiac arrest. It happened suddenly.I did not know what do with her remains. 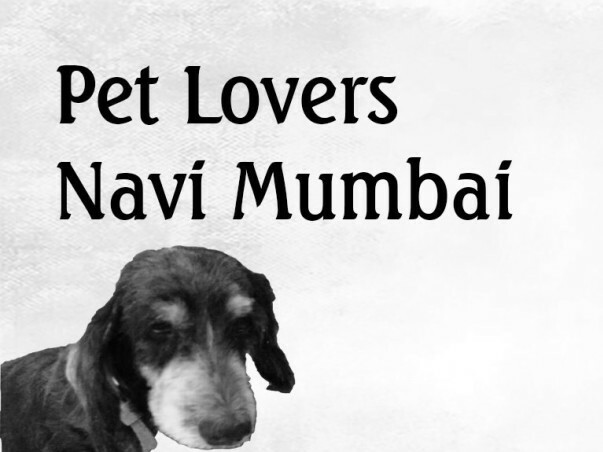 There is no pet cemetery or crematorium in Navi Mumbai / Thane / Panvel. Given the intense bond most of us share with our animals, it’s natural to feel devastated by feelings of grief and sadness when a pet dies. 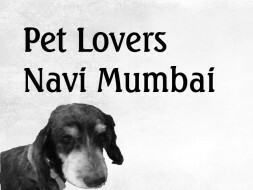 After her loss I have taken up the cause to start a pet cremation service in Navi Mumbai. 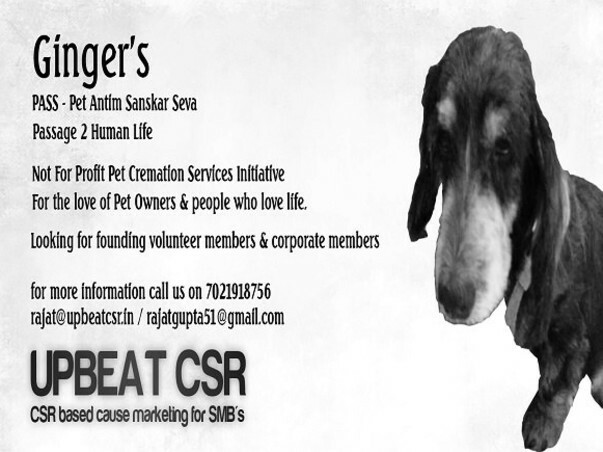 Looking for founder members of this initiative, I appeal to all my connections to help me reach out pet lovers.